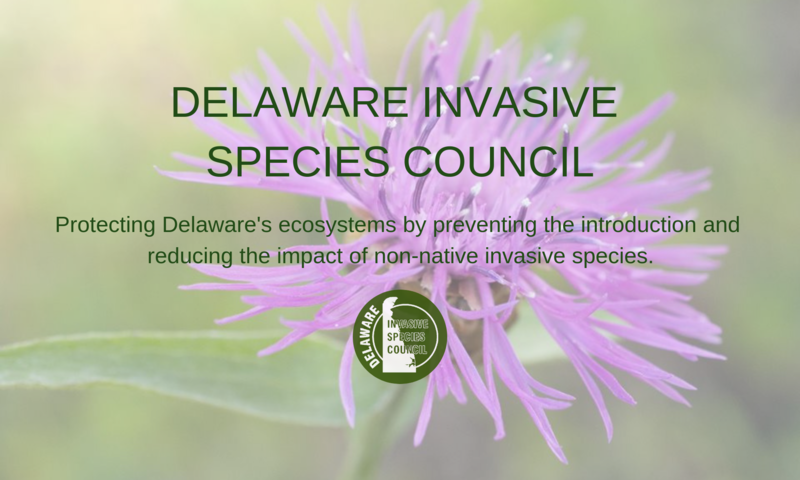 Delaware Invasive Species Council, Inc. – Page 9 – Protecting Delaware's ecosystems by preventing the introduction and reducing the impact of non-native invasive species. Check out what University of Delaware and Mt. 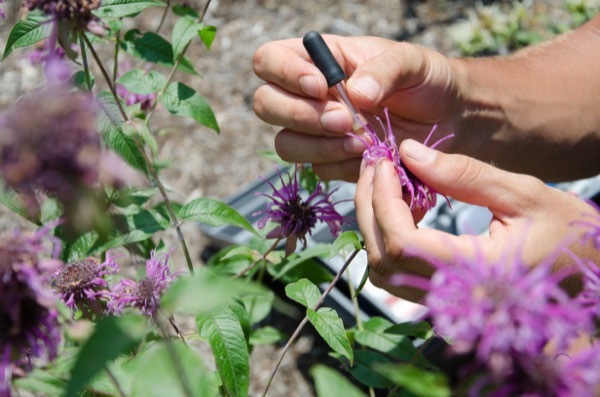 Cuba Center are doing to help reduce the spread of invasive plants!